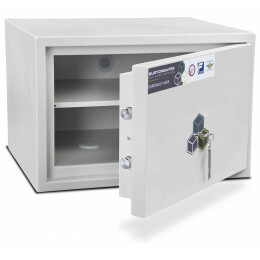 This key locking security safe is both approved by the Police and UK Insurance companies - Small but secure as it is tested to secure up to £4000 cash. 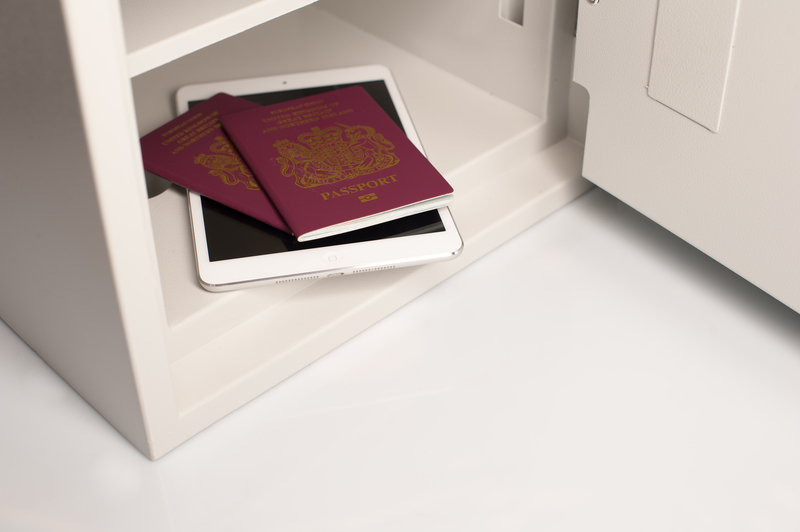 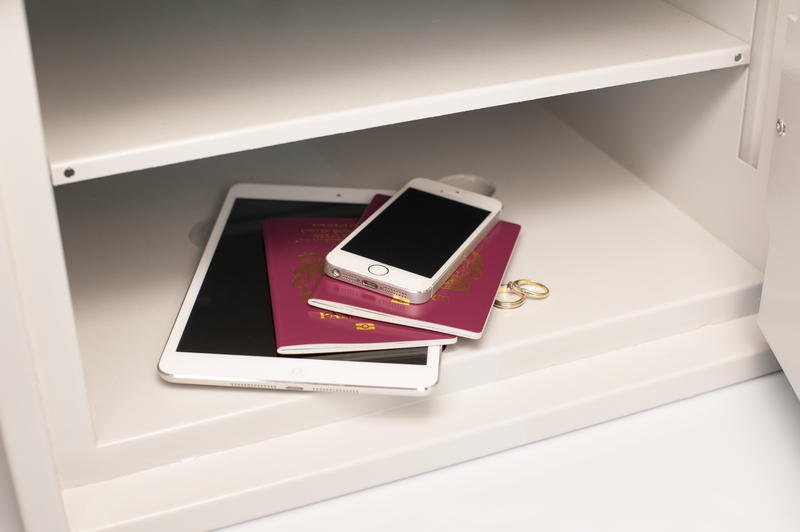 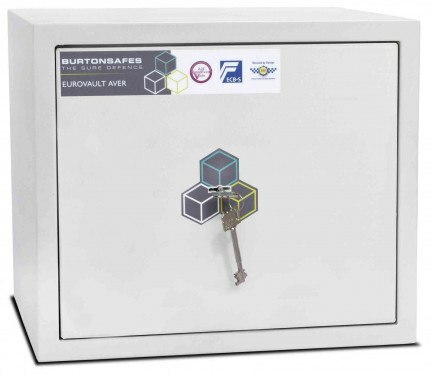 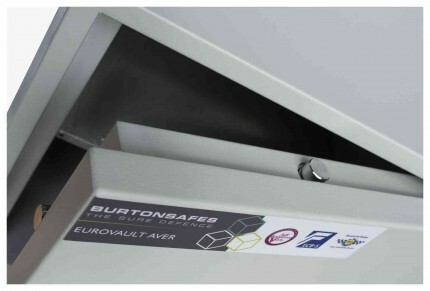 Burton Eurovault Aver 1K Police Approved Key Locking Security Safe with an Insurance cash rating of £4,000 and tested by ECBS to S2 EN14450, which is approved by the Association of Insurance Surveyors (AIS). 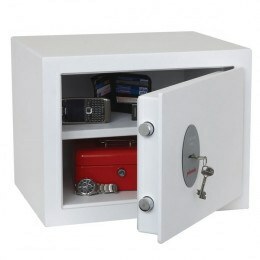 Personal security as required by insurer. 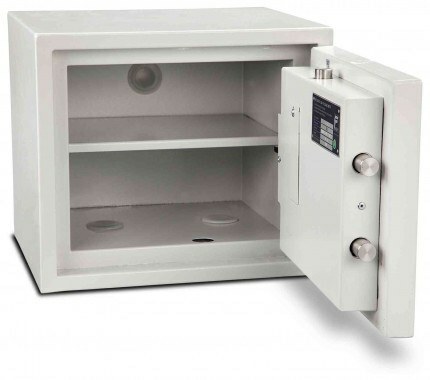 seems good quality, not very heavy. 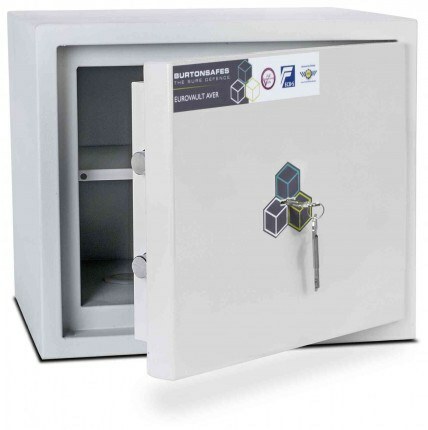 Keys are very bulky.